In order to commemorate the birth anniversary of Dr Shyama Prasad Mukherjee, the Lumding Sports Association is going to hold the All Assam (Prize Money) Marathon Race – Ekata Yatra – on July 6 at Lumding under Hojai district. 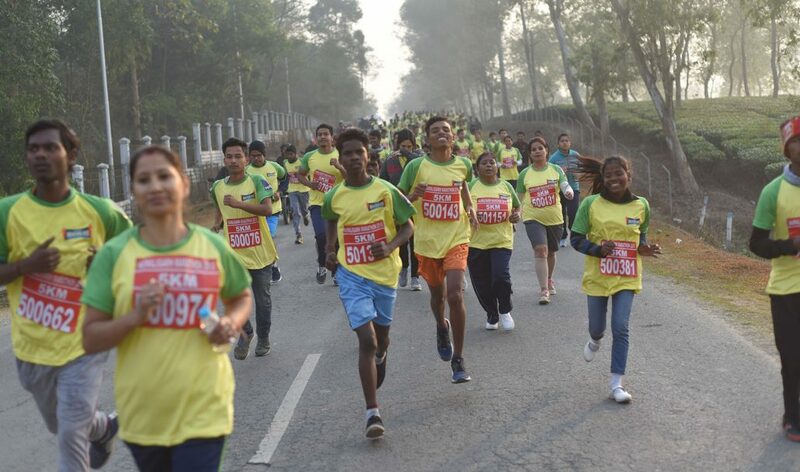 Lumding Sports Association general secretary Sudip Kumar Das through a press communique issued on Friday stated that the marathon race would begin in the morning at 6 from near Lumding Civil Hospital campus. Participants coming from outside would be provided accommodation (food and lodging) from July 5 evening to July 6 up to afternoon’s lunch. The participants coming from outside will have to report the Association within the stipulated time, 5 pm on July 5. The winners will be awarded with prize money. The first prize winner will get Rs 7,000); the second prize winner will get Rs 5,000 and the third prize recipient will get Rs 3,000, besides a total of seven participants will receive consolation prizes. For any query related to the marathon race, participants can contact the general secretary of the Association, Sudip Kumar Das.